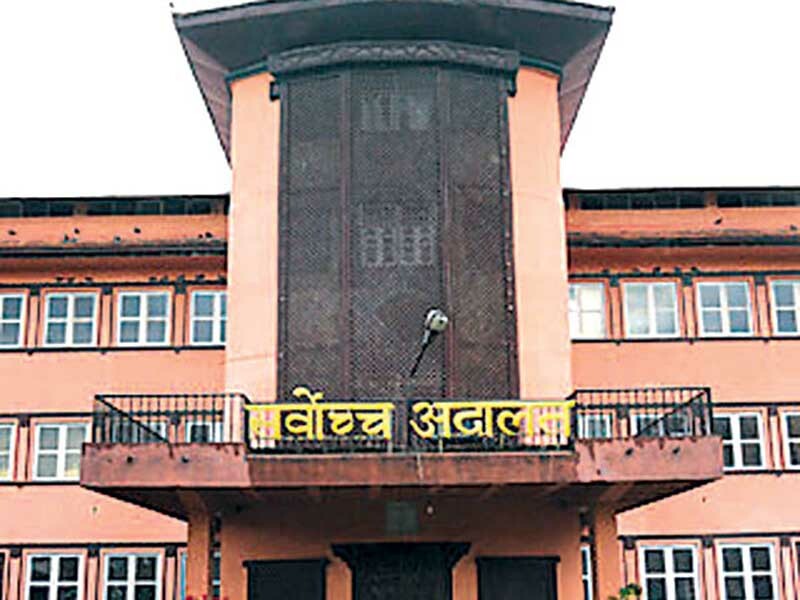 KATHMANDU, July 15: A writ petition was filed at the Supreme Court (SC) on Sunday, challenging a provision of the House of Representatives Rules, 2018 that prevents the suspension of lawmakers accused of criminal offenses at courts. 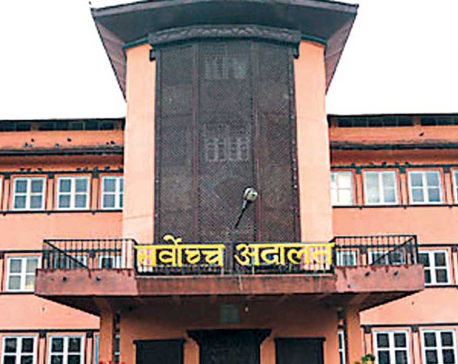 Advocates duo Ram Chandra Gautam and Lokendra Bahadur Oli filed the petition at the apex court demanding its order to nullify Rule 244(3) and (4) of the Rules. They claimed that the provision enacted by the House with the pressure of main opposition Nepali Congress intends to undermine the parliamentary dignity and is also against the basic concept of the rule of law. The federal parliament, House of Representatives, Secretariat of the Federal Parliament, Office of the Prime Minister and Council of Ministers, Ministry of Law, Justice and Parliamentary Affairs, Ministry of Home Affairs, Ministry of Federal Affairs and General Administration have been made defendants in the petition. The petitioners, in the petition, claimed that if a lawmaker facing a criminal charge in a court of law is not suspended, s/he might use his/her position to influence the investigation process. "Since this provision will not help build a corruption-free society by discouraging people to commit crime, will not ensure impartial investigation and is also against the human rights principles and constitutionalism, we would like the court to nullify Rule 244(3) and (4) of the HoR Rules," they pleaded before the apex court. Claiming that the provision contradicts with Article 1, 18 of the country's constitution and the parliamentary dignity and traditions, they also urged the apex court to issue a stay order to suspend its implementation immediately.